“Who will watch the watchmen?” Juvenal famously asked. The Roman poet’s warning applies today to prominent human rights groups that monitor the Israeli-Palestinian conflict. Journalists, academics and the public look to human rights groups for dispassionate guidance in assigning responsibility for the violence and misery inflicted on civilians in this protracted struggle. But objective information is not what they get. As critics like Gerald Steinberg at NGO monitor have carefully documented, the most recognizable groups – Oxfam, Amnesty International and Human Rights Watch – treat the Jewish state like an adversary, subjecting it to a degree of critical scrutiny unlike any other nation. These groups pronounce the Jewish state guilty of war crimes, putting Israeli actions on the same plane as the violent provocations committed by Hamas or Hezbollah. 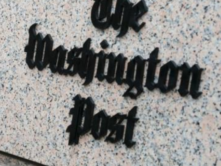 By relentlessly putting Israeli actions under a microscope, magnifying and disseminating stories of alleged infractions before serious investigations can be completed, they encourage public acceptance of defamatory attacks by more extreme villifiers of Israel. Such pleas for balance thus far seem to have fallen on deaf ears. 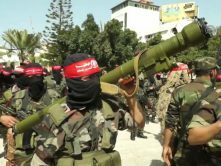 In late November 2012, increased Hamas rocket fire into Israel instigated an eight day Israeli operation, “Pillar of Defense.” The operation was limited in scope; it did not involve a ground invasion. 175 Gazans, the majority of them Hamas members, were killed. Yet, HRW found cause to accuse Israel of breaking international law. It focused on 14 air strikes out of over a thousand, that resulted in 40 civilian deaths, and it accused Israel of committing a war crime by targeting Hamas-affiliated Al Aqsa TV. BBC journalists tweeted that those killed in an Israeli airstrike included the sister-in-law and 11-month-old son of a BBC Arabic Service journalist, and that the journalist’s brother was seriously wounded. Palestinian media reported … that the 11-month-old, Ahmed Masharawi, was killed by a tank shell at his family’s home in Shajai’ya. Astute internet bloggers reviewing available photographic evidence suggested the baby was killed by an errant Hamas rocket. This was supported by a U.N. investigation in March 2013. If Human Rights Watch chooses to participate in real-time news coverage through its press releases, it should accept the responsibility of publishing corrections when the information is revealed to be false. Israel’s targeting of several employees of the Hamas television network provoked an outcry by HRW. Shortly after the incident, at a conference including members of the media and human rights groups chronically critical of Israel, an HRW spokesman framed the issue, stating, ”civilian broadcasting facilities are not rendered legitimate military targets simply because they broadcast pro-Hamas or anti-Israel propaganda.” The New York Times’ David Carr attended the event and chastised Israel in a November 26 opinion column. Are the activities of Al Aqsa TV as innocuous Whitson claims? And who is responsible for blurring the distinction between civilian and combatant, Israel or Hamas? Whitson blames Israel, relieving Hamas of accountability. HRW criticized the Israelis for failing to produce evidence of the station’s direct support of Hamas’s violent activities. However, Al Aqsa programs are well documented. The Middle East Media Research Institute (MEMRI) and Palestinian Media Watch (PMW) closely monitor Al Aqsa TV and have posted video recordings with translations of programs showing teachers encouraging children to emulate terrorists. Achieving martyrdom in a terrorist operation against Israelis is presented as the loftiest pursuit. Programs target children as young as three years old, inculcating them with hatred of Jews. 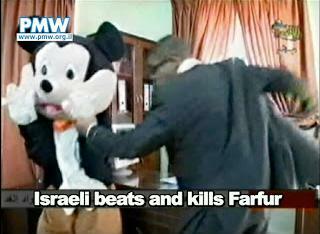 Israelis are portrayed as cold-blooded murderers of cuddly characters, like Farfur, a Mickey Mouse-imitation. 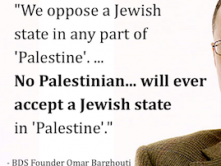 Jews are denigrated as bandits and killers and Palestinian Arab children are taught that the establishment of the state of Israel was a criminal act that must be undone. Such programs go beyond Whitson’s description of the station’s activities. … Al-Aqsa is a primary Hamas media outlet and airs programs and music videos designed to recruit children to become Hamas armed fighters and suicide bombers upon reaching adulthood. HRW’s advocating immunity for a network that promotes terrorism is consistent with its unbalanced approach to the Israeli-Palestinian conflict. 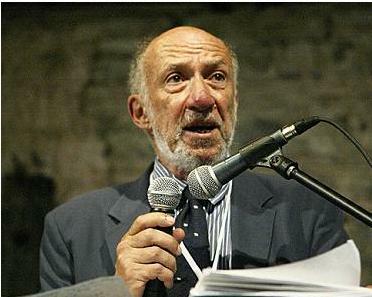 It defended the appointment of former professor Richard Falk to the post of U.N. rapporteur for the West Bank and Gaza Strip even after his statements comparing Israel and the Nazis were made public. 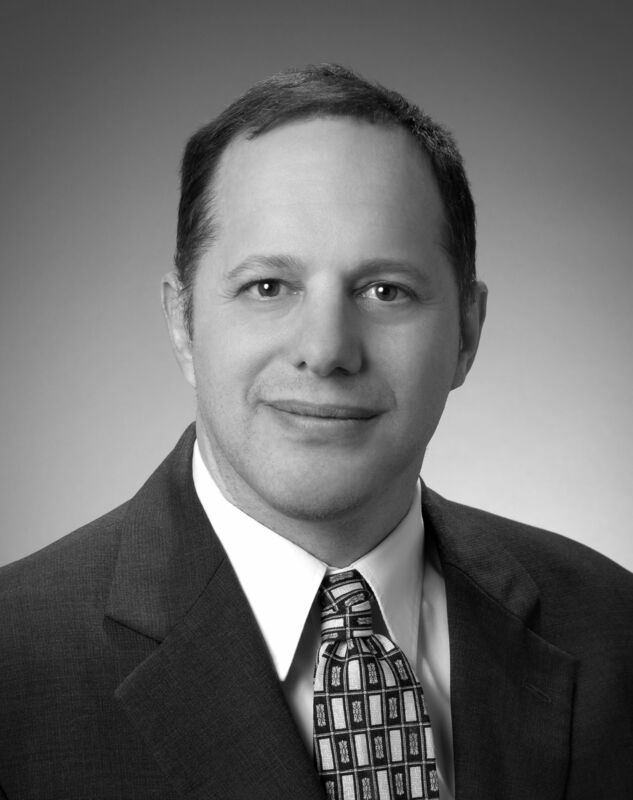 Falk later was exposed for publishing anti-Semitic material on his web site. HRW’s influence among journalists is insidious. Its press release on Feb. 13, 2013 accusing Israel of “violating laws of war” and using “disproportionate force” during the November operation was published by the Associated Press and widely disseminated. Such accusations from a well-known human rights group provide a veneer of legitimacy to exaggerted and false characterizations of Israeli actions by hostile media. 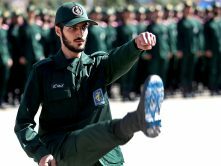 A Feb. 1, 2013 Reuters’ article on Hezbollah contended that most of the Lebanese fatalities in the 2006 war between Israel and Hezbollah were civilians. When challenged on that assertion, the wire service cited in support HRW’s statement that “the vast majority” of the Lebanese fatalities were civilians. How did HRW calculate civilian fatalities? One example given in its report of the Lebanon war, Fatal Strikes, was an Israeli air strike on the Lebanese town of Srifa on July 19, which HRW claimed killed only civilians. Yet the victims of this strike were all men, 14 out of 16 of whom were between ages 17-35. Curiously, The New York Times correspondent Hassan Fattah, in Srifa during that period, reported finding a large number of killed fighters. In 2009, following Israel’s “Cast Lead” operation against Hamas (Dec. 27, 2008 to Jan.18, 2009), Human Rights Watch along with Amnesty International published reports in January, February, March, May, June and twice in August (only one of which was mostly critical of Hamas). These reports repeated dubious allegations gathered from witnesses under the watchful eye of Hamas minders. They received widespread publicity. These same allegations were rehashed in the U.N. Human Rights Council’s Fact Finding Mission on the Gaza Conflict in a 575-page report (known as the Goldstone report after the mission’s head, South African Justice Richard Goldstone) in September 2009. Although the report found fault with both Israel and Hamas, it mostly chastised Israel. When Goldstone later retracted the most serious charge in the report, that Israel had intentionally targeted civilians, HRW Executive Director Kenneth Roth rebuffed Goldstone, reaffirming the discredited charges. 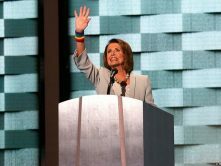 Human Rights Watch frames the debate as one over the application and interpretation of international law in waging war. It assumes an expertise in international laws of war that HRW does not possess. After the Cast Lead operation, both HRW and Amnesty International seized upon Israel’s use of white phosphorus munitions, contending its use in densely-populated Gaza was illegal. White phosphorus is commonly used to create smokescreens to conceal troop movement. 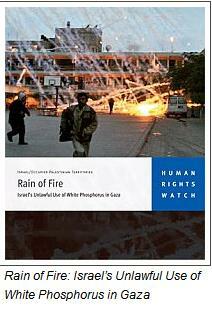 They accused Israel of using white phosphorus as anti-personnel incendiary munitions. HRW also took on the role of military munitions experts, instructing the Israeli army to use what it described as less dangerous substitutes for white phosphorus, assured that they would be just as effective. The Israelis responded to the charges by disclosing that the munition was detonated in air bursts 100 meters above the ground to reduce chances of burning filaments coming into contact with civilians. They further explained that white phosphorus used for smoke screens is classified as a non-lethal munition and is less likely to cause civilian casualties than other munitions. Despite these precautions, Israeli officials adopted a cautious tone, admitting the possibility of errors and promising further investigation. In contrast, the human rights groups dismissed Israeli explanations, relying on ambiguous Palestinian accounts to charge Israel with recklessness and wanton disregard for civilian casualties. Even assuming the rocket attacks were intended as reprisals for Israeli attacks that killed and injured civilians, they still are unlawful under the laws of war. Why would HRW give any credence to the demonstratively false assertion that Hamas launches rockets at Israel only in response to Israeli attacks that kill civilians? HRW reserves far more opprobrium for Israel, a fully-functioning democracy, even though Hamas pioneered suicide bombings of Israeli civilians and once even attempted to send a young Gazan woman with a concealed bomb to blow up Israeli doctors and nurses who were treating her in an Israeli hospital for injuries from a domestic cooking accident. In commentary published in The Jerusalem Post on Dec. 3, 2010, Human Rights Watch founder Bernstein recalled how an HRW board member explained to The New Republic magazine that “they go after Israel because it is like ‘low-hanging fruit.’” Bernstein protested that it was supposed to go after the “high-hanging fruits” – closed societies that do not allow press conferences or the activity of human rights groups. He noted that Israel is an open society with vibrant human rights groups that feed international organizations with information. In the Gaza Strip, Palestinian Arabs present their accusations against Israel under the watchful eye of Hamas minders. This should prompt diligence authenticating claims offered as facts by such witnesses. Yet, HRW’s reports accord less credibility to Israeli data than to Palestinian accusations. The scrutiny HRW gives to this relatively small conflict raises doubts about its real agenda. Why does it not provide the same level of scrutiny to the oppression of Christian minorities in Islamic majority countries, for instance? Throughout the Middle East, regimes wage war on their own citizens causing much greater loss of life and more profound deprivation than what the Palestinian Arabs experience in their conflict with Israel. The educational levels and life expectancy of Palestinian Arabs have outstripped that of countries including Egypt, Syria, Iraq and Yemen. Yet the attention HRW gives to the Israeli-Palestinian conflict is disproportionate to its magnitude. Even more troubling, why has HRW opposed efforts to bring Iran before international courts for inciting genocide against Israel? Such incitement is a violation of the U.N. Charter. Human Rights Watch’s anti-Israel obsession distracts from efforts to expose and bring to account regimes that deny human rights on a massive scale and sends a confusing and demoralizing message that political agendas trump human rights. HRW has ignored appeals to live up to its original mission. Yet its reports and press releases are still accepted and given widespread attention among news media. So it now becomes necessary to expose Human Rights Watch’s bias and moral failings in its handling of the Israeli-Palestinian conflict and demand accountability.